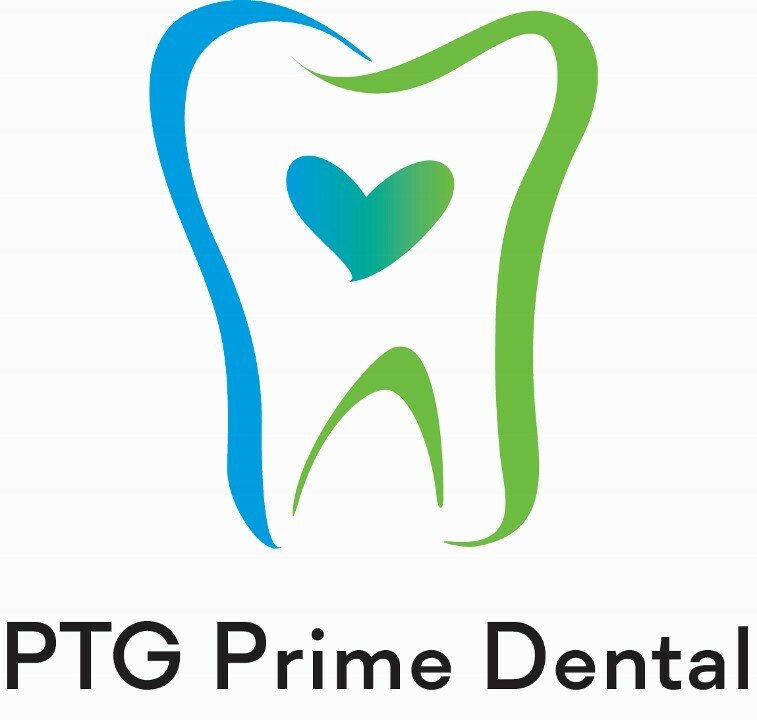 PTG Prime Dental was founded in 2013 by Tanya in Sweden with the purpose to co-work with other dental labs and dentists in Sweden and other Nordic countries. Our lab offers flexible services and high quality products at a competitive price. 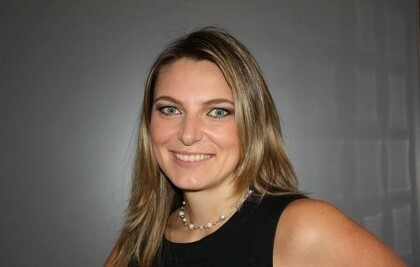 Degree-qualified Dental Technician with 18 years experience. Responsibility: product quality & team management. 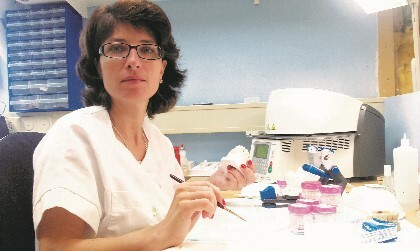 Tanya is responsible for a small team in our lab in Malmö that creates all our products for dentists. Languages: English, Swedish, German, Bulgarian.